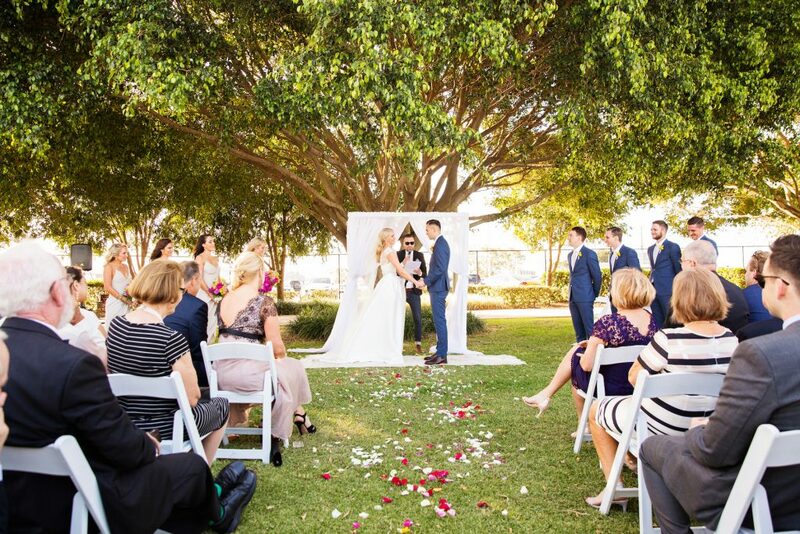 Northshore Habour is a favourite around Brisbane for intimate events, whether that be a wedding or corporate event. 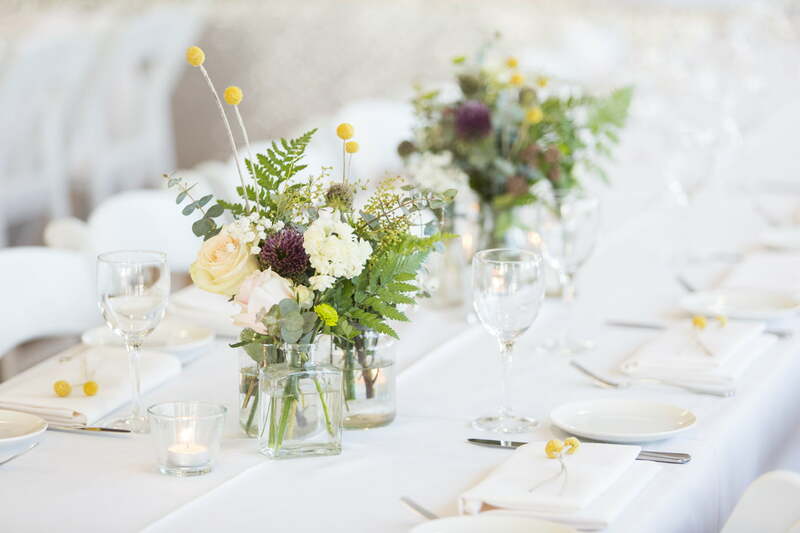 We’ve taken our knowledge of event planning and laid it all out for your benefit. Read our featured real weddings and find inspiration for your own ceremony and reception. Take a look through our recommendations for dinner pairings, event styles, and the best of the Brisbane area.